Double Jeopardy Defense for International Corruption Cases Struck Down: What Does this Mean for Houston? While the prospect of coordinated imposition of penalties is good news for multinational companies facing cross-border investigations, it is doubtful that there will be any decline in FCPA enforcement. Multinational companies face many legal challenges with cross-border bribery investigations. Over the last several years, countries, including the United States, have increased their scrutiny and prosecution of bribery charges. 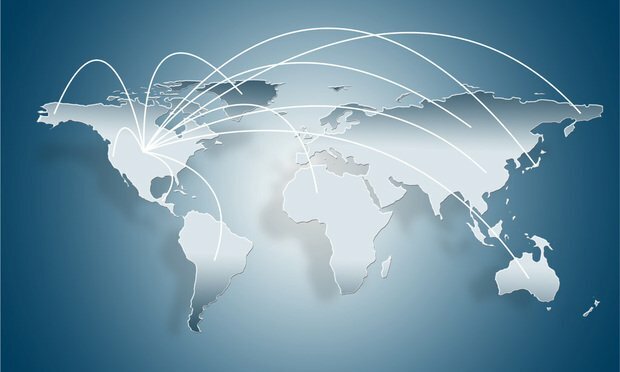 By definition, cross-border bribery matters involve multiple jurisdictions, each of which may claim the right to prosecute, and prior multi-jurisdictional cases have resulted in the “piling on” of penalties. Cooperation between prosecutors provides some protection against multiple prosecutions. But this protection is uncertain, meaning that multinational companies must deal with multiple laws and address the risk of double jeopardy.